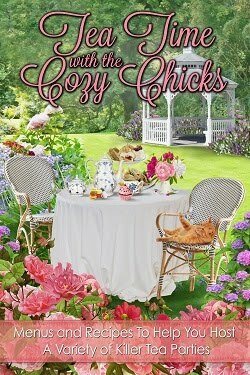 Cozy Chicks: New for you! Woo-hoo! 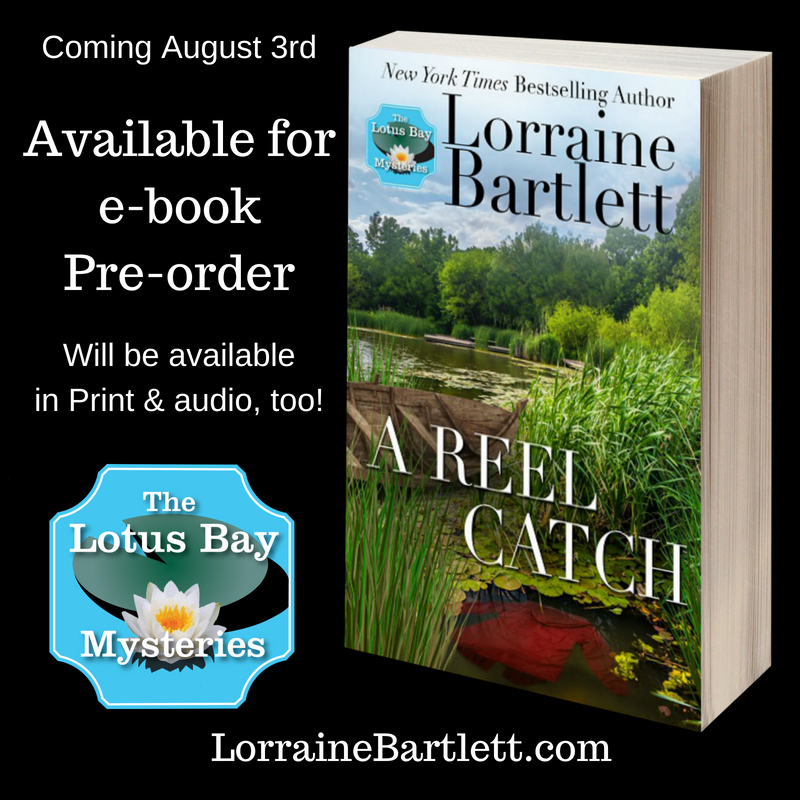 The second Lotus Bay, full-length novel, A REEL CATCH, is now available for pre-order in ebook. The paperback and audio links will come later (not so easy for a small press to get a pre-order for those editions). I'm really happy with this book and hope you guys will love it, too. But why make you wait until August? 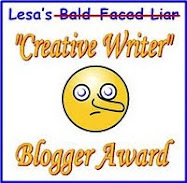 Because I have (Lorna Barrett) books coming out in June and July (and possibly two short stories coming out this summer) and don't want to inundate you. 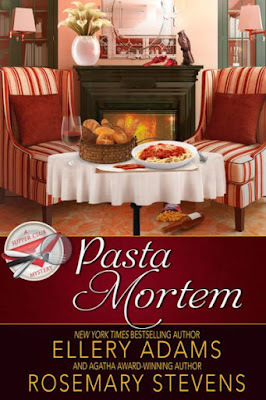 Meanwhile, Cozy Chick emeritus, Ellery Adams's long-awaited 7th Supper Club Mystery, PASTA MORTEM is now available! 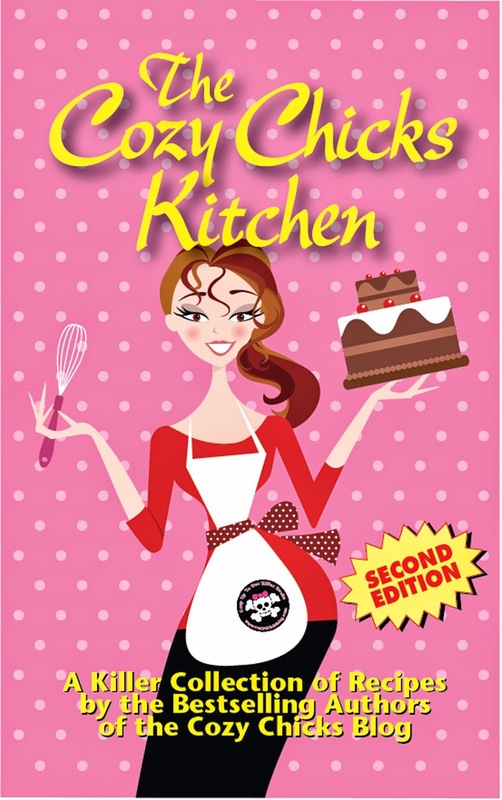 I hope you'll give both of these books a try!